After way too many years, Tenacious Toys’ epic Resin Is King blind box series is back!!! This all-resin, all handmade series of art collectibles features pieces by 10 of the most talented artists working in resin today. 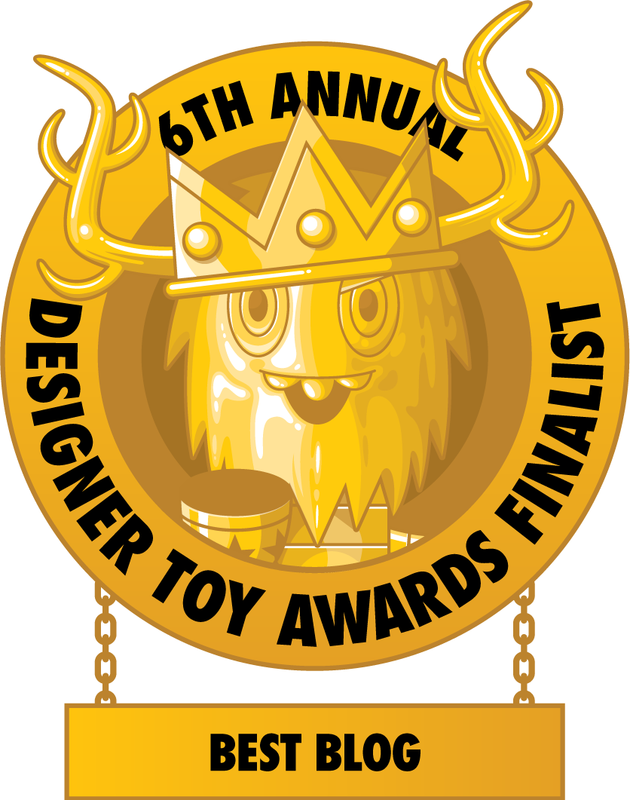 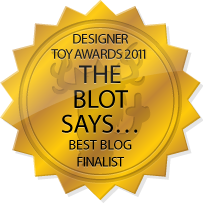 This exciting new series will debut this weekend at the Tenacious Toys New York Comic Con booth #309 in The Block! 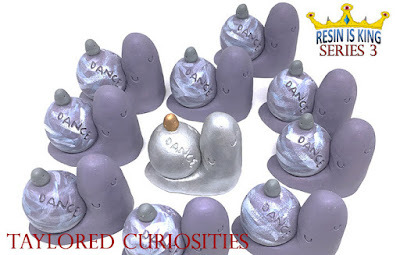 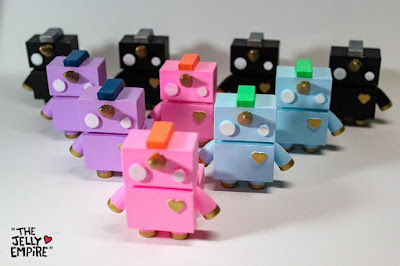 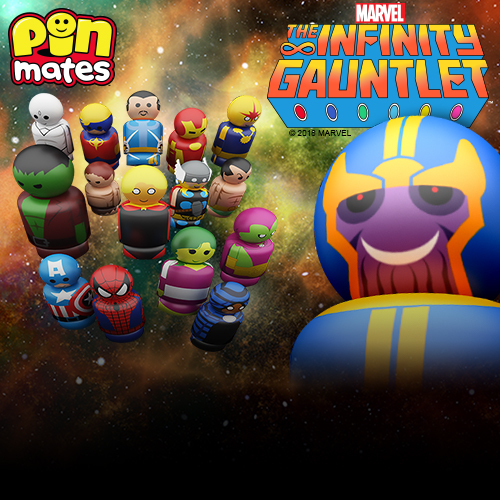 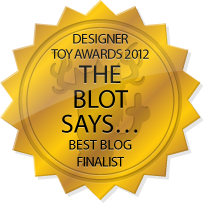 Each of the 10 artists in the series has submitted 10 pieces to be placed into 100 total blind boxes. 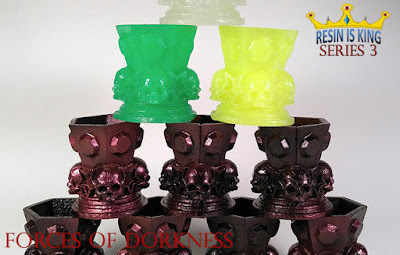 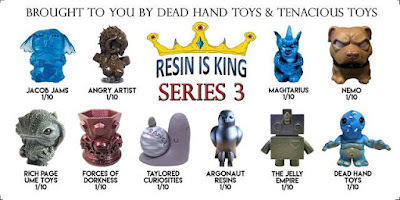 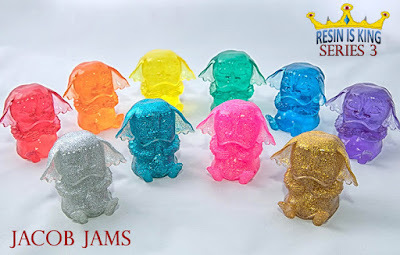 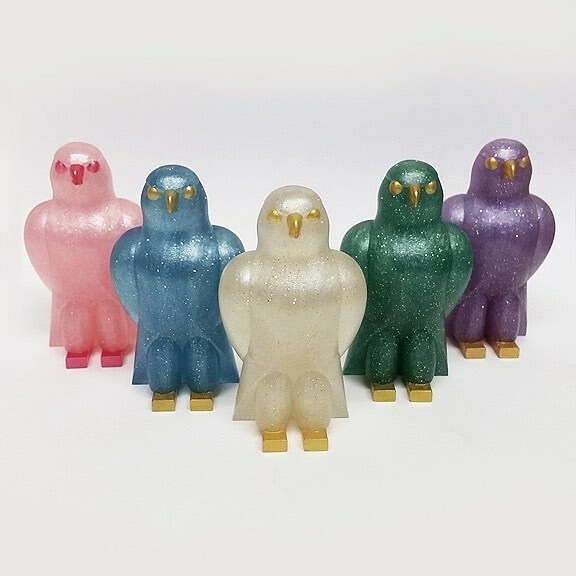 The artist roster for the Resin Is King Series 3 includes Magitarius, Jacob JAMS, Angry Artist, Taylored Curiosities, Forces of Dorkness, UME Toys, The Jelly Empire, Argonaut Resins, Dead Hand Toys and Mike NEMO Mendez. 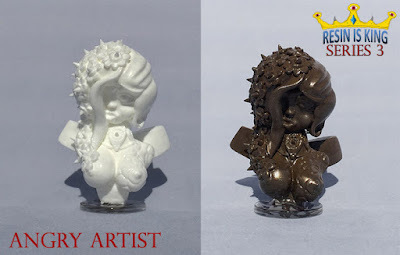 Every blind box will include a 3” resin figure, a sticker and an insert card. 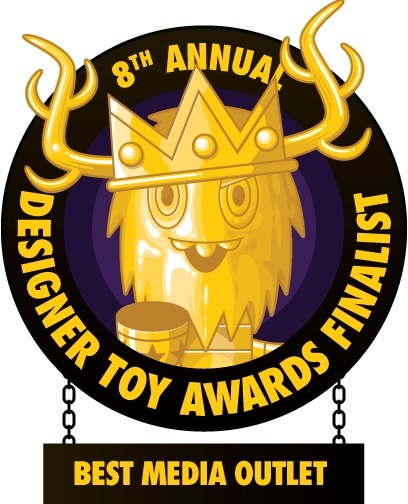 A few boxes will also contain Golden Tickets good for discounts in the participating artists' shops, in the Tenacious Toys shop, and other free resin prizes. 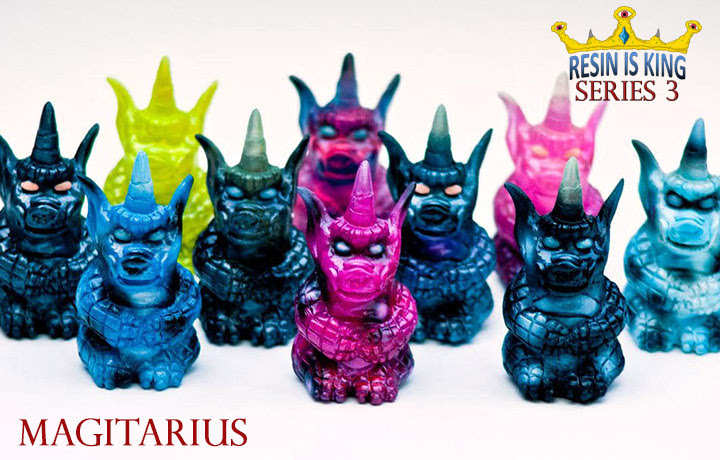 Each Resin Is King blind box will be $30 and they will be available exclusively through Tenacious Toys. 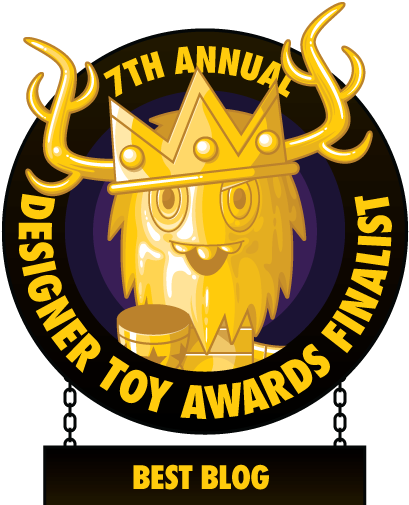 At NYCC there will be a few pre-opened figures on display which can be swapped with figures purchased at the booth - if you like one you see in their case better, Tenacious Toys will give you that one and stick the one you pulled into the case. 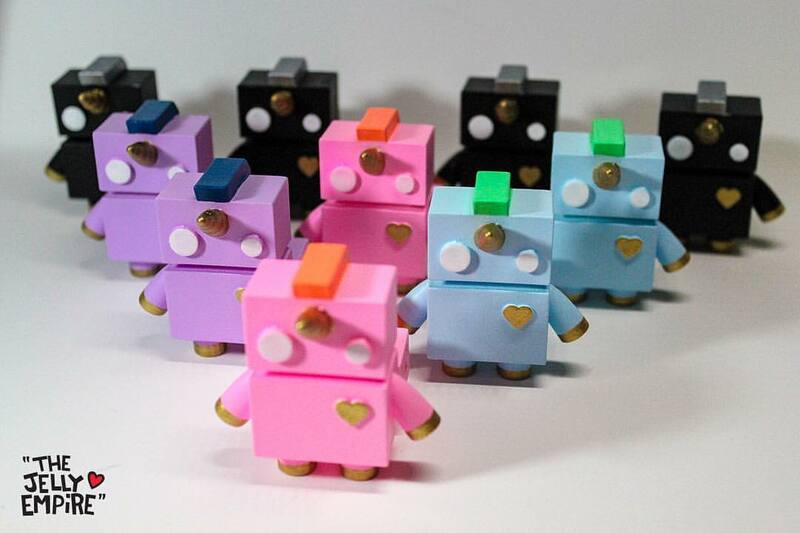 Leftover blind boxes will be made available online in the week following NYCC.